Local Menu Guy serves the Roseville, CA area by providing quality web design at a reasonable price. We specialize in building websites for restaurants. We are a web design / development and SEO company focused on helping restaurants gain an effective internet presence. 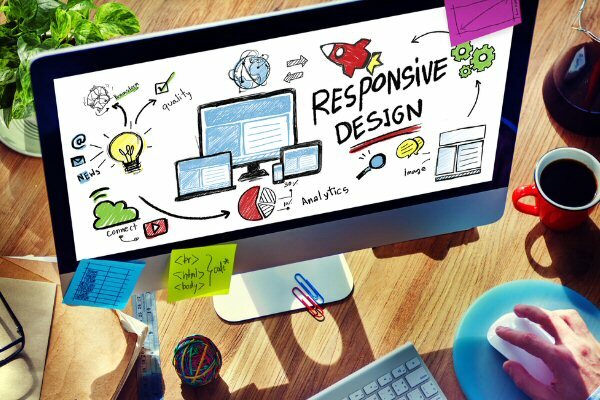 We are business minded web designers who enjoy the challenge of getting to know your restaurant and developing websites that are valuable business tools that bring success. Local Menu Guy is able to design and provide SEO Optimization to help your restaurant get found online. We take great pride in helping restaurants succeed and forming long standing relationships with our clients. We are a partner in helping your restaurant succeed, we take great pride in the success of your business. We take care of your website updates and keeping your website safe and running properly. We also provide reliable hosting and maintenance plans to keep your website up to date and running smoothly. Our websites are complete solutions, offering superior value and ROI. Our web development services cover everything – planning, design, copywriting, action funnel, search engine optimization, page build out and web hosting. Websites provided by Local Menu Guy use the best of cutting edge web technologies in order to help grow your business. Because it’s such a critical part of your brand, it’s important to know that you own your website and not us. We charge no licensing fees or hidden costs. Call us today to find out how we can make your new website an enjoyable and rewarding experience for your restaurant. Websites provided by Local Menu Guy use the best of cutting edge web technologies in order to help grow your business.